foodies. The maple leaf is everywhere you look in fast-growing Ottawa, where government workers enjoy their happy hours in seemingly ubiquitous Irish pubs, watching their beloved Senators bloody each other (on the hockey rink, that is). 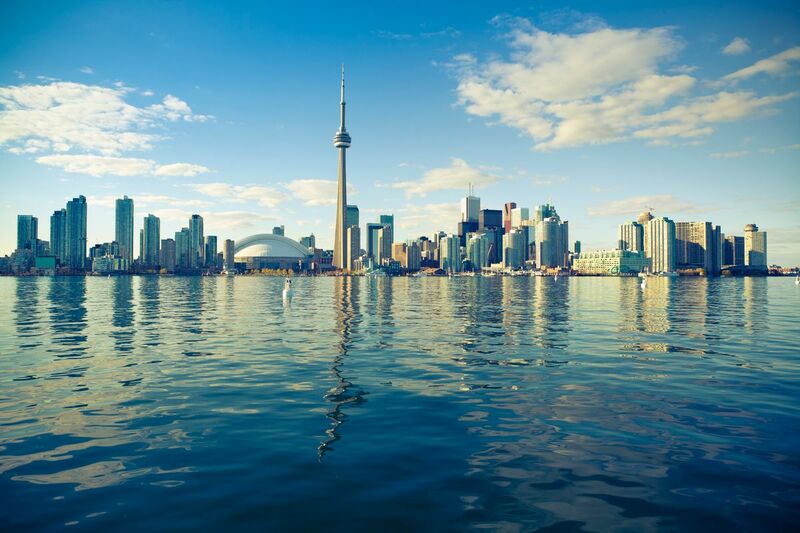 But Ontario's charms don't end at its city boundaries: it is also home to the Canada side of Niagara Falls, a blooming wine industry, and the Polar Bear Express, a train tour you can literally flag down to be picked up on. proximity to the Great Lakes. 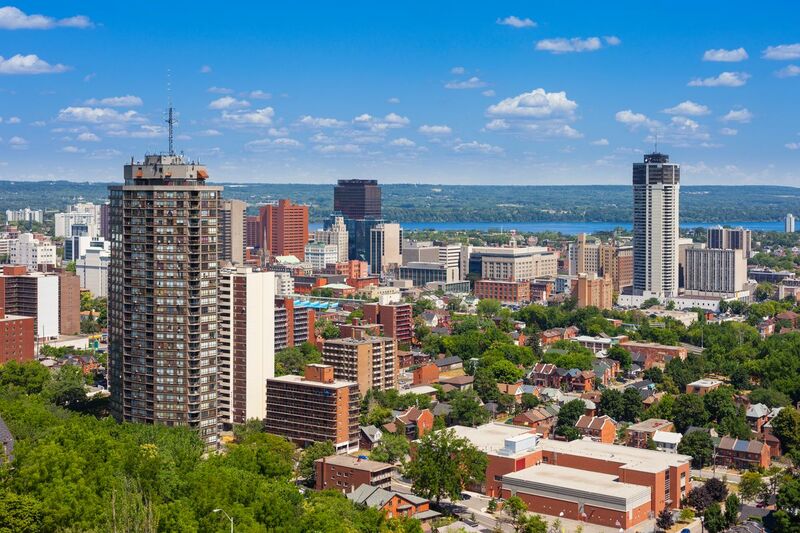 Summer in this area can get quite hot and humid, while the northeastern reaches of Ontario remain relatively cool, even in the summer. Tourism peaks in the summertime, especially in Toronto, when pedestrians are out and about and the city is bustling with cultural events. If you want the city all to yourself -- and want to save money on your hotel -- head here in the winter; but don’t forget your parka. Ontario is not only one of the larger provinces, but also the most populous. 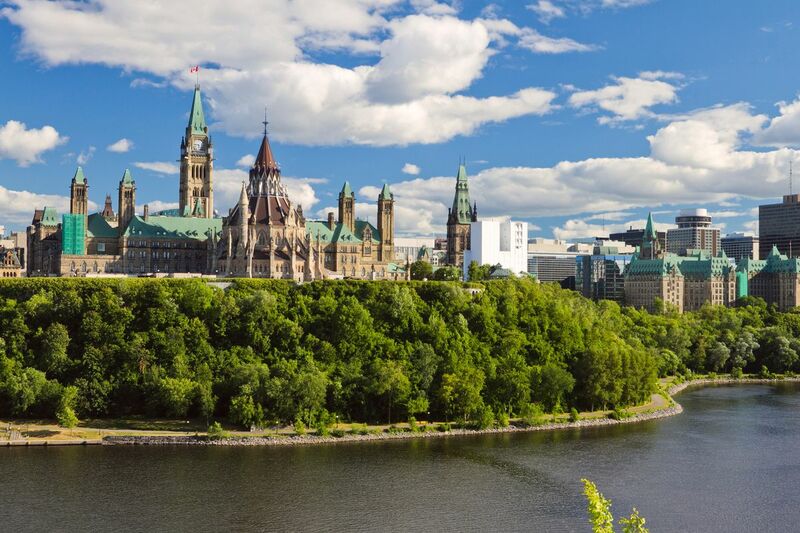 It is home to Canada's capitol, Ottawa, as well as its largest city, Toronto. However, if you get outside the major cities you'll find many smaller towns and vast natural beauty.